How easy is it to find a decent bottle of bourbon in the heart of England? Since the ‘bourbon boom’, we have definitely noticed supermarkets in Nottingham (The Bourbon Gents home town) increasing their offerings on their shelves, or maybe the offerings have been there for years and we’ve just never even noticed. In a future article we will be looking at the best and worst supermarkets out there and on what they stock for the discerning bourbon gentleman. This piece will be looking at the specialist alcohol shops in Nottingham. These shops are as you can imagine located in the centre of the city. We want to stay as neutral as we can in this article and hopefully present to you what's good, what's great, and what could be improved in their selections. I guess it is all about supply and demand and the more people who are like the Bourbon Gents and visit these shops, ask questions and more importantly (for the shopkeepers) buy the bourbon, the greater the choice will eventually become. We are of course aware that there are probably many reasons unknown to us and the public at large why the stocks can be sparse. It could be down to supplier issues, shelf space or even the Bourbon Gents being too damn greedy! We chose 3 main stockists of bourbon and wanted to ask all of them similar questions and ask for their own stock recommendations. We were looking for the personal touch on our visits to the stores. Of course anybody can visit and browse the websites, read the reviews etc. but we wanted to obtain a real understanding of the knowledge and see the passion from the shop staff directly. This store has a prominent position on Cheapside https://goo.gl/maps/6eePMo7kn9B2 and is part of the huge range of shops surrounding Nottingham’s Council House. The chain has 22 shops around the UK. Their tag line is that they are there to help, speak plain language, and that their service is legendary. The shop is very bright with clean lines and has an impressive selection of blended and single malt scotches. We think the most striking thing when you ask to be shown their bourbon selection is how relatively small it is for a high street chain. We were advised that the selection on-line is much wider and other larger stores in the country have a greater choice. Recently they have experienced difficulties in obtaining particular lines with their larger stores apparently being given a priority when it comes to distribution. Clearly they have an exceptional inventory of Scottish whiskies but we would have expected to see a greater diversity of bourbons with the undoubted boom (the assistant acknowledged that there had been a noticeable increase in recent sales). Bourbons that are available start from the very common standard entry level Buffalo Trace and Bulleit, onto the harder to find Hudson (Baby Bourbon & Four Grain) through to impressive collections from Woodford Reserve (Double Oaked, Four Wood, Maple Wood, and Seasoned Oak) and various bottlings from the Buffalo Trace Experimental Collection. Q: Recommended for a bourbon beginner? 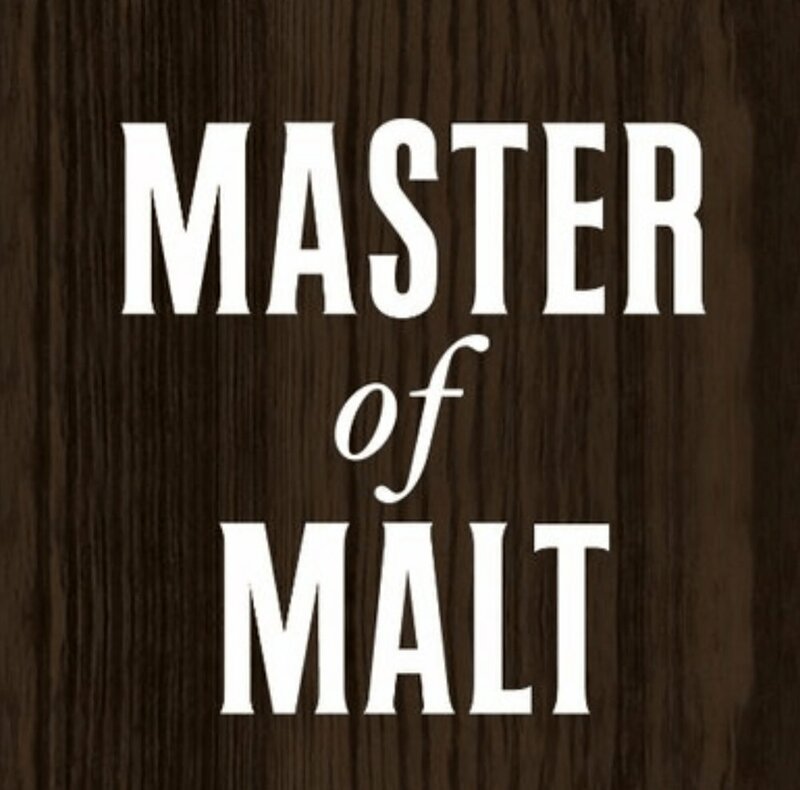 Q: Recommended for the bourbon aficionado? Q: Are individual/group tastings available? The staff at the Whisky Shop are very enthusiastic, passionate and knowledgeable about their craft. The collections available from Woodford Reserve and Buffalo Trace are unique and exceptional. Overall selection though is disappointingly small and the prices for standard bottlings are also on the high side. Established in 1844 as a business and has been a wholesale wine and spirits business since 1959. They pride themselves on their second to none personal service. An interesting, but again a small selection of bourbons. The inexpensive and entry level bourbon of Heaven Hill onto Johnny Drum Black Label and then through to the more difficult to find high street purchases of Kentucky Vintage and Michter’s US No.1. All bourbons held in store are also available for on-line purchases (discounts are also available on bulk buying). Newer offerings are few and far between with the last one being Michter's US No.1 which was some 6 months ago. The member of staff was very approachable and could not hide his appreciation for the Evan Williams Single Barrel 2004. The ‘bourbon boom’ hasn't really hit Weavers just yet, probably due to the small selection and the priority focus on their Gins and other Whiskies. A warm welcome awaits everyone at the Weavers store and we are great fans of how they promote their free sampling policy when you show an interest. Pricing always seems very fair. Space does look tight in the premises, but it would be great to see a few more introductory bourbons on the shelves. Entry level offerings such as Buffalo Trace or Bulleit would be a welcome addition for the beginners’ choice. A fourth generation family business founded in 1880. Originally the shop was situated along the historic Long Row, Nottingham but since 1962 its home has been the Exchange Arcade https://goo.gl/maps/wVmckMPiuSk. It is primarily known as a fine wine and cigar merchant and in 1985 built one of the first ‘walk in’ Cigar Humidors which is designed to store, keep and display fine cigars in perfect conditions. An impressive and varied selection of American bourbons. The on-line offerings are very similar to the physical choices in store. There is however a 5% reduction when bought through their website. The general opinion from Gauntley’s on the ‘bourbon boom’ is that there has always been a great deal of interest for many years. There is now though much more information readily available around American whiskey in general. This coupled with the fashionable interest in ‘craft’ US whiskies sparks consumer interest. Their selection does change from time to time, samples are received and if liked can be added to the inventory. Rarely does bourbon ever drop off their lists. Buffalo Trace, Heaven Hill and Jim Beam distilleries are well represented in their collection. Alongside these are Blanton’s, Four Roses, Michter’s, Noah’s Mill and Rowan Creek. A: Regularly have Whiskey, Gin and Rum Tastings. Not yet had one just for American Bourbon/Whiskey but could have one next year. Tastings would probably be for bottles less than £50. For others which retail at more than £50, we will just have to take their word for it that they are great! What we love about this store is the quirky cellar and you are also left to browse alone and investigate. They do have the largest variety of bourbons to be found in Nottingham so it is well worth visiting on a regular basis and to see what new hidden gems they have for everyone. Pricing can be on the steep side but if you want a bottle on the day and cannot wait, Gauntley’s is the place to visit. So there you have it, the opinion of the Bourbon Gents on bourbon hunting in the streets of Nottingham. We're sure there are other establishments in and around the city that we haven’t stumbled across, if you know of any then feel free to let us know so we can go and visit. Please also let us know your experiences of visiting the above shops. We would like to thank the shops for speaking to us and taking time out of their busy schedules.